Sports Community is delighted to announce that Jan Sutherland has joined the Sports Community Consulting team. Sports Community is the preeminent organisation in Australia, dedicated to supporting community sports clubs, their volunteers and the peak sports bodies, government and the myriad of organisations who support them. Jan joins us after completing a highly successful, 13 year tenure as CEO of Sport SA and brings to a wealth of sport leadership experience to Sports Community and our partners. 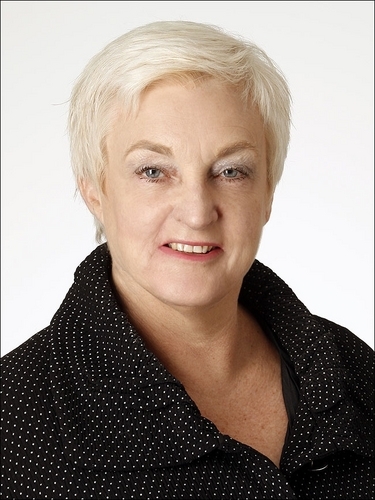 Jan has extensive leadership experience at some of the highest levels of the Australian sport and recreation industry, specialising in the areas of governance, strategic planning, financial management, risk management, government advocacy, funding submissions, training, dispute resolution, professional development and sports industry networking. If you, or your organisation would need assistance in these areas please don’t hesitate to contact Jan on 03 59 73 6404 or jan@sportscommunity.com.au.